June visitors can bask in the summer sunshine in one of the city's beautiful parks and squares. 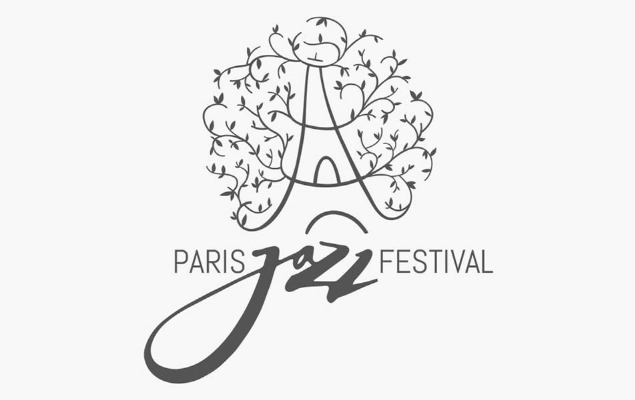 June also marks the start of the popular Paris Jazz Festival and several other themed music events. June is a great time to come to Paris. The warmer weather has arrived and the parks and gardens the perfect spots to enjoy the summer sunshine. Here are some of the events to enjoy this summer in Paris! 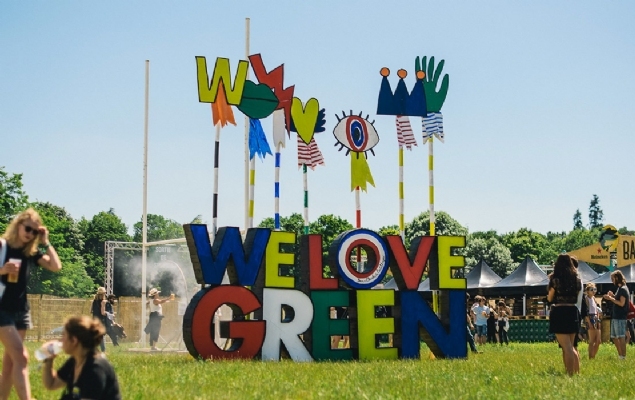 This two-day festival explores and celebrates the green lifestyle in the beautifully forested Parc de Bagatelle. Two stages will feature a fantastic line up of folk, pop and electronic performances on both days and the event is as environmentally friendly as possible. This festival has sold out in previous years so if you plan on attending be sure to book your tickets early! 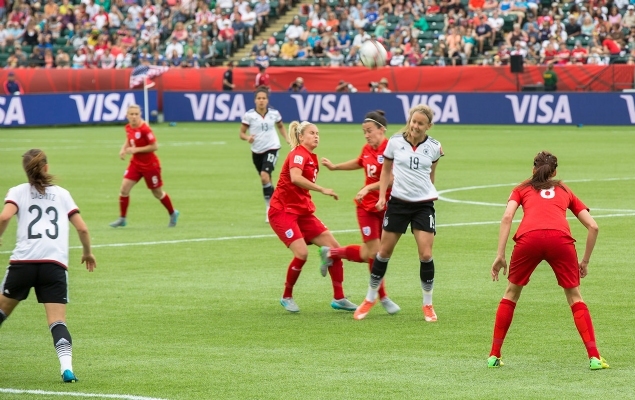 The FIFA Women's World Cup takes places every four years, and it’s the most important competition in women’s international football (soccer, for US fans). If you want to catch a game, it’s strongly advised to book tickets well in advance, for both travel and the games themselves! This is sure to be a busy, popular event in Paris this summer. 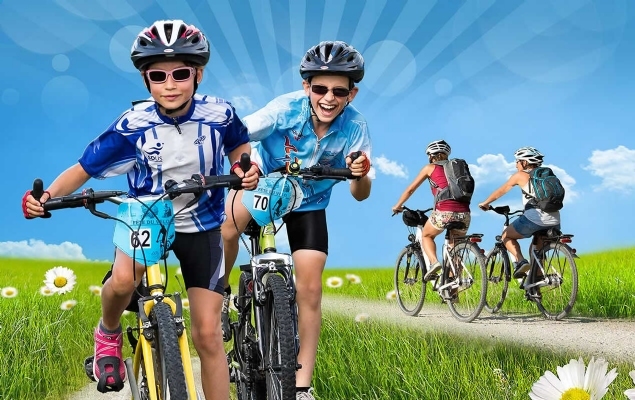 If you're looking for a two-wheel adventure, hire a Vélib bicycle and join thousands of cyclists as they pedal through the centre of Paris and celebrate the annual Fête du Vélo! For more information on the public bicycle system, please visit https://www.velib-metropole.fr/en_GB. This annual film festival showcases international films and documentaries in a number of categories on one of Paris' most beautiful avenues. If you are looking for more events like this, take a look at our Best Of Evening Entertainment Blog here. 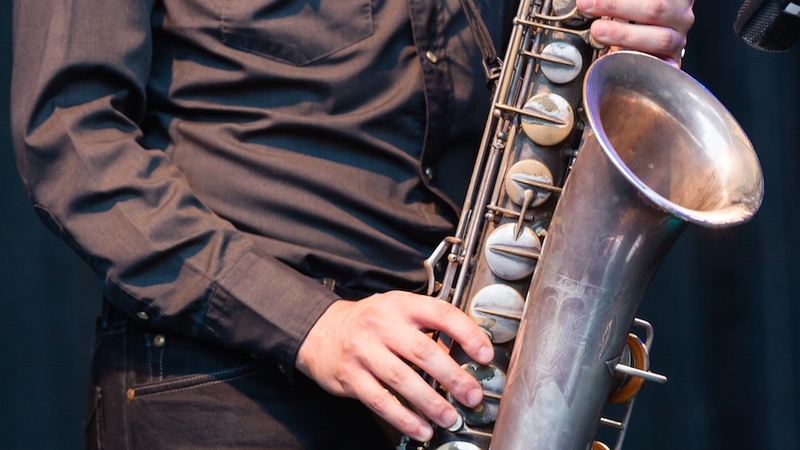 Why not enjoy a series of concerts that are completely free of charge on a warm summer day or evening at the Parc Floral de Paris? The Paris Jazz Festival offers up another calendar of excellent jazz shows in 2018. Concerts are free with the admission to the park, which is accessible via public transport. Take the Métro to Château de Vincennes (1) or the RER line A to Vincennes. The Chopin Society once again presents its tribute to one of the world’s greatest romantic composers, Frederick Chopin, at the annual Chopin Festival. 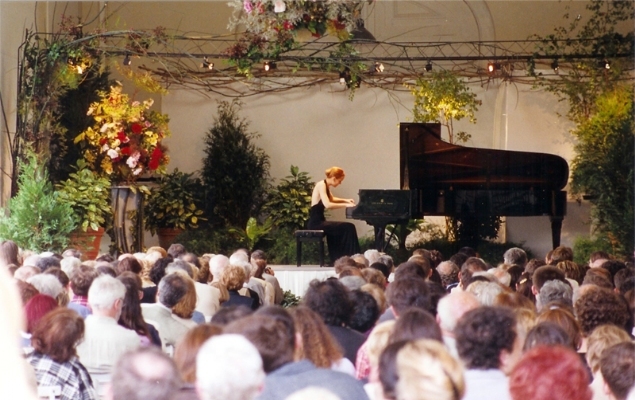 The setting at the lovely Orangerie in the Parc de Bagatelle is ideal for listening to recitals of the composer’s work performed by musicians from all around the world. Music lovers should not miss this atmospheric festival showcasing Chopin’s works in a magical setting! Launched in 1982, the Fête de la Musique, also called World Music Day, takes place on the longest day of the year and celebrates music in all its forms. 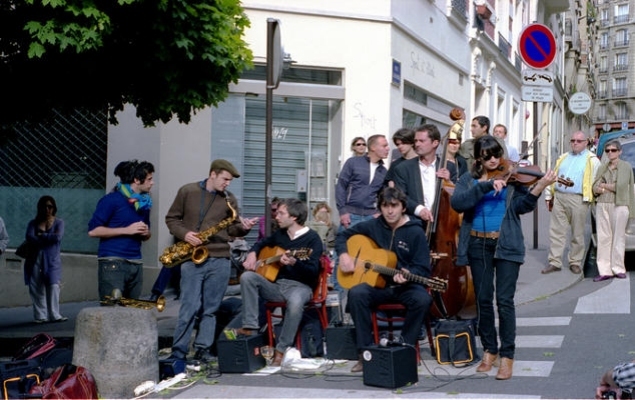 In Paris, live bands present free concerts throughout the city. The celebrations take on a carnival feel and offer visitors a chance to join in the fun at locations across Paris. Summer Sales Start in Paris! Just before Parisians head out of town for the traditional August vacation period, the summer sales arrive so they can hit the beach in style! The annual summer sales—called Les Soldes in French—are one of the best parts of visiting Paris in late June and July. Pack a pair of comfortable walking shoes and get ready for a fabulous bargain hunt! 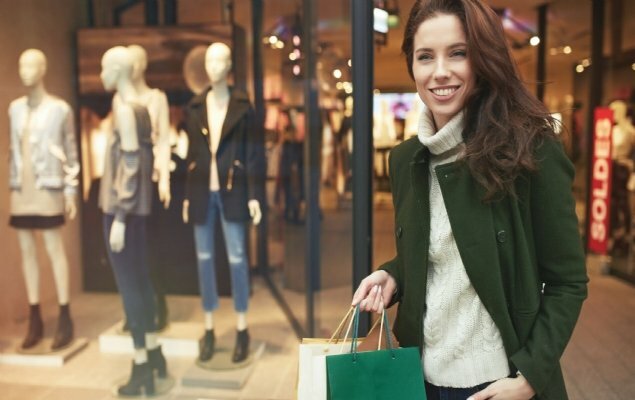 If you plan to make the most of the Paris summer sales this year, check out our blog anticipating upcoming bargains here. For more information and insider shopping tips, visit our Paris Shopping Guide. See the Les Invalides monument in a whole new light during the summer months at this memorable light and sound show. 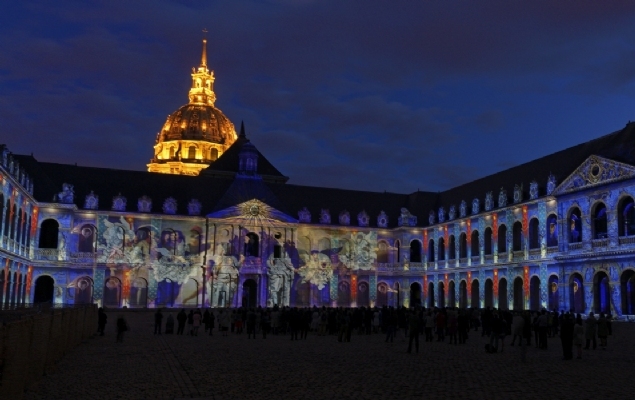 Highly recommended for all the family, this striking 45-minute show takes place in the courtyard of Les Invalides, using the very latest in sound and video-mapping technology. 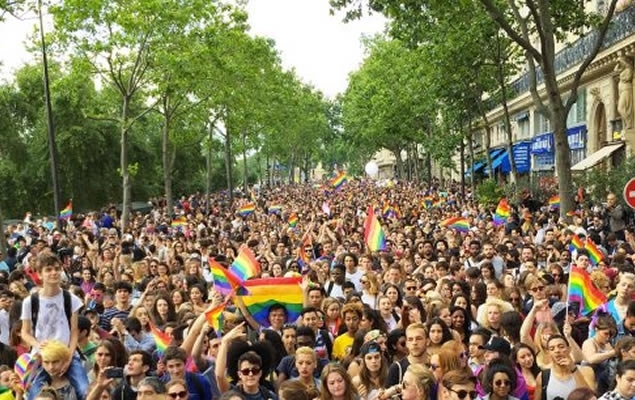 This year, the Paris Gay Pride Parade will take the streets by storm in one of the year's most festive and colorful events. The parade will start near the Montparnasse-Bienvenue Métro station in the 15th arrondissement and will make its way through the city to the Place de la Bastille for a huge street party. 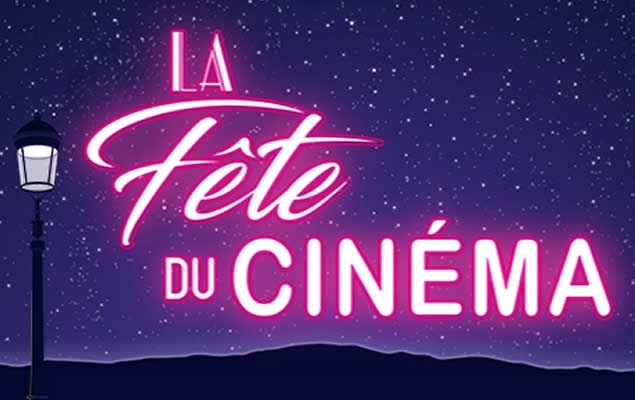 Avid cinema-goers are in for a treat in early July during the Fête du Cinéma, when films in Paris can been seen for a reduced fee of only a few euros after buying one regularly priced ticket. 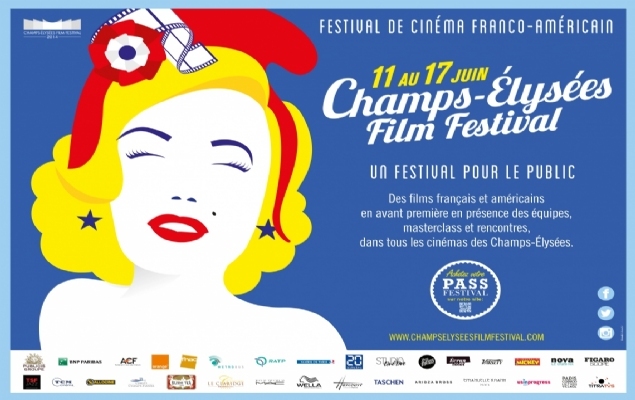 If you love movies, it’s a fun and cultural way to spend a summer evening in Paris! If you are looking for more events like this, take a look at our Best Of Evening Entertainment Blog here.